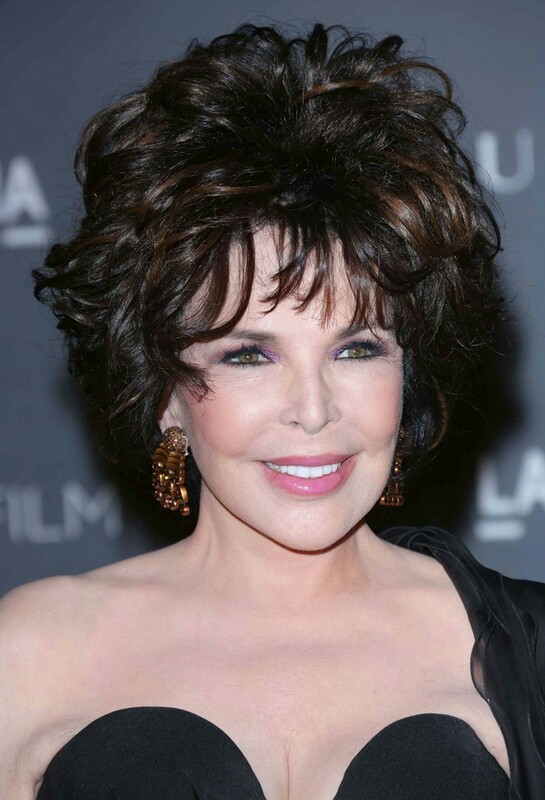 Carole Bayer Sager is an American lyricist, singer, songwriter and painter. Sager was born in New York City to Anita and Eli Bayer. She graduated from New York University, where she majored in English, dramatic arts and speech. She had already written her first pop hit, A Groovy Kind of Love, with Toni Wine, while still a student at the New York City High School of Music and Art. It was recorded by the British invasion band the Mindbenders, whose version was a worldwide hit, reaching #2 on the Billboard magazine Hot 100. This song was later recorded by Sonny & Cher, Petula Clark, and Phil Collins, whose rendition for the film Buster reached number one in 1988. She also had a career as a singer, including her 1977 Australia number one single Youre Moving Out Today.